“In sharing your personal testimony as survivor of the Holocaust you have granted future generations the opportunity to experience a personal connection with history. Thanks you for your invaluable contribution, your strength and your generosity of Spirit” – Steven Spielberg, Director of Schindler’s List. 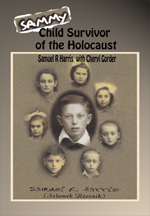 “Sammy Child Survivor of the Holocaust is the remarkable story of a child who was saved because of the persistence of his sister and the cooperation of so many who wanted to enable at least one child to defeat the German plan to destroy all the Jews. What gives the story its remarkable poignancy is that the child’s voice has been preserved, the innocence of his perceptions, the simplicity of his emotions and the acuteness of his sense of danger. Sammy did know pretend to know more than he knew or see history in all its complexity; rather the child is our guide to a world than even the most sophisticated of adults could not understand. The book is both haunting and humbling.” -- Michael Berenbaum, who has previously served as president and as director of the President’s Commission on the Holocaust and project director of the United States Holocaust Memorial Museum. He is the author and editor of two books, including: The World Must Know: The History of the Holocaust as Told in the United States Holocaust Memorial Museum. that match the powerful prose of Alina Oswald. This story begins in 2003, when two sisters find a thirty-three-year-old unopened letter. Their father had written the letter to their older brother, Johnny, who was killed before it arrived in Vietnam. And so this letter was returned home. They discover their father had kept it, sealed, for all those years. 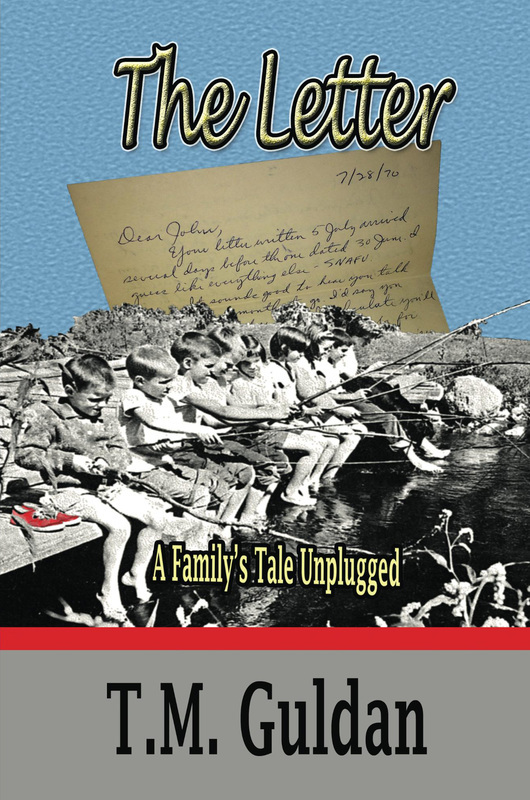 The Letter, A Family's Tale Unplugged, goes back to1969, when ten-year-old Terri enjoys a care-free life. Then, the Vietnam War brings turmoil into her family's life when her oldest brother, Johnny, decides to join the Marines and fight for his country. A short year later, two Marines bring news of Johnny's death. Prospective father, you have come this far, and from the fact that you are in this situation means that you are not known for pulling out this deep in. This book has been written by an Irish writer, Nate McCartney, and chronicles his thought process in a comedic and oftentimes heartfelt fashion, but mainly comedic. Alongside "Pregahontous", Nate tells us how a baby changed him from a drinking, smoking, arse of a man, to a Father.